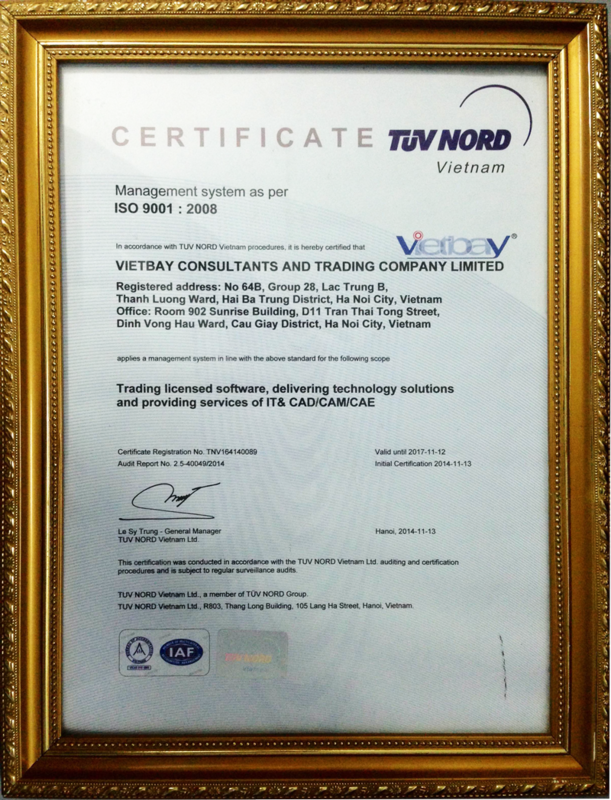 Vietbay has started the 16th year in the way of developing business. 15th birthday is the extremely memorable milestone and the pride of any business. 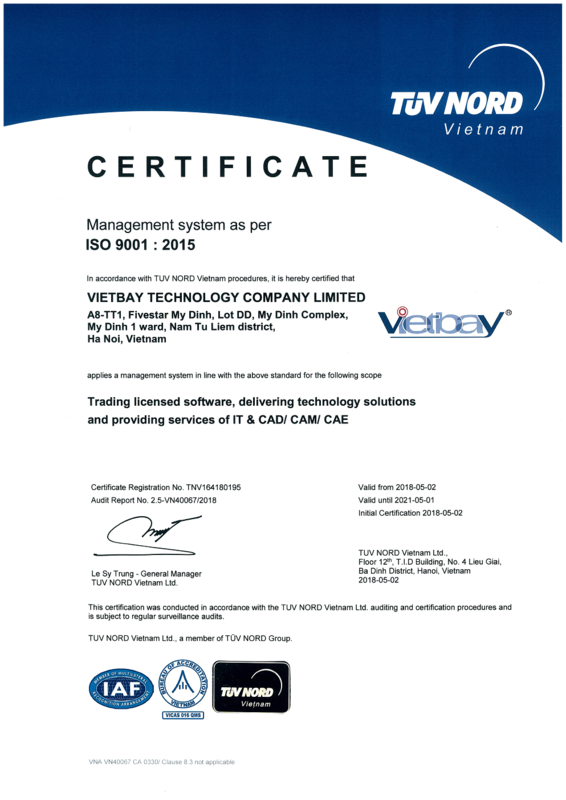 15 years with many changes which has created VIETBAY as the strong brand not only in Vietnam but also in Southeast Asia: The Leading Software Asset Optimization and Smart Manufacturing Solution Provider in Vietnam. In last 15 years, Vietbay firmly follows the vision that the leaders defined to start the business: consulting and providing software licenses, solutions and services. 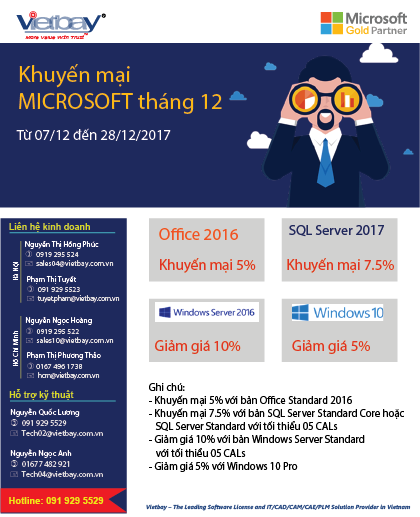 © 2006-2020 Copyright by VIETBAY Company.